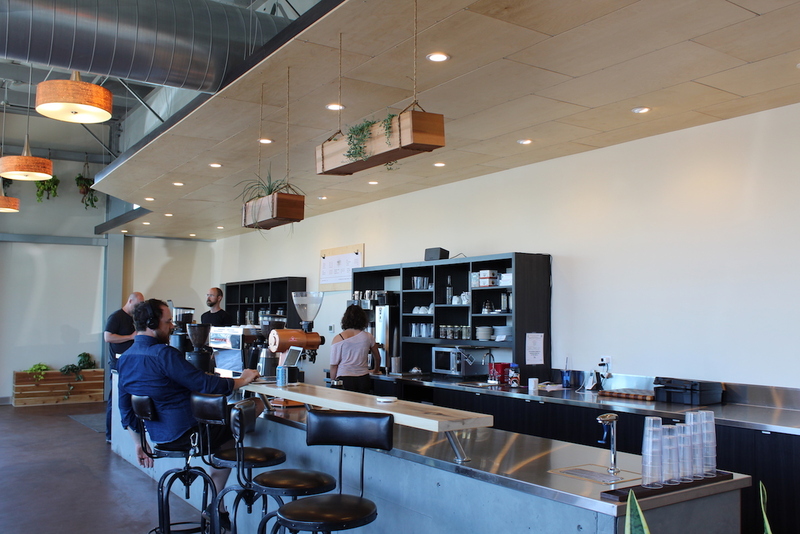 Pablos Coffee opened in East Colfax in April, featuring a retail bar, a roastery and a training/education area. All photos courtesy of Pablo’s Coffee. From humble beginnings when founder Craig Conner quit his job, sold his house and maxed out his credit cards in 1995 to launch a coffee company, Pablo’s Coffee has managed to grow into an independent coffee institution in Denver. 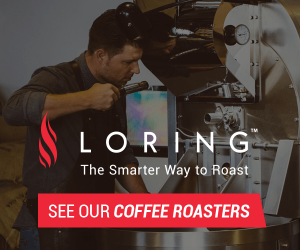 Now the company has taken its most ambitious step to date, opening a new roasting headquarters and spacious cafe in the East Colfax neighborhood. 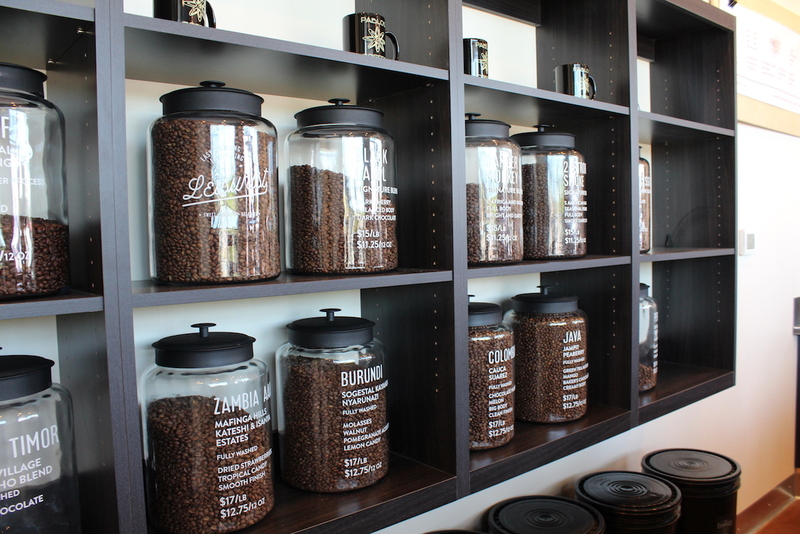 Pablo’s Coffee’s third retail shop overall — joined by the 6th and Washington location, opened in 2001, and the 13th and Pennsylvania location, opened in 2012 — the 7701 E Colfax Ave location occupies some 2,000 square feet, while the new roastery, green coffee storage area and a training area occupy approximately 4,000 square feet more. 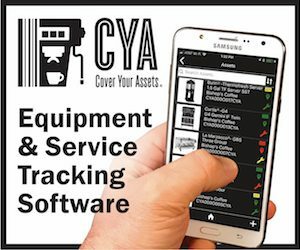 Conner said the East Colfax location checked off a lot of boxes for the company in its search for a new location, including a footprint large enough to accommodate wholesale expansion, ample parking for shop patrons and a vibrant surrounding community. 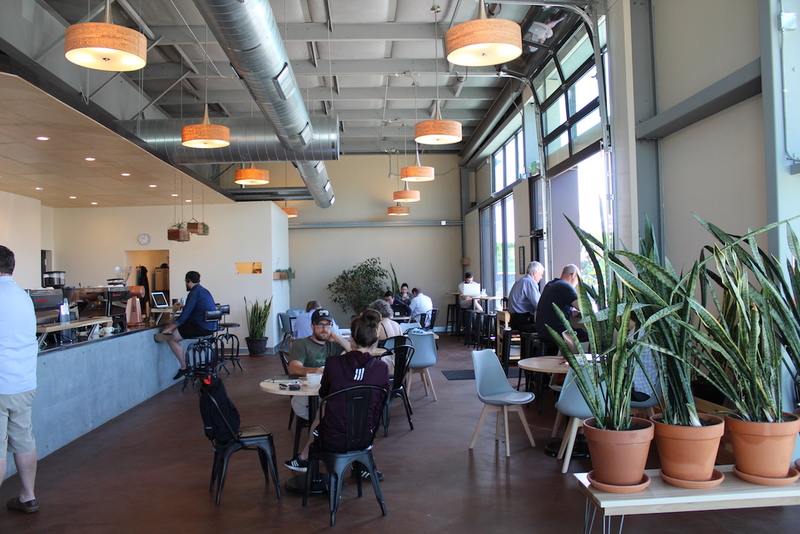 Recalling the original Pablo’s location, the new East Colfax shop features an abundance of plants, a long community table, bar seating and custom-made wood tables — all awash in natural light from windows and a garage door in the front of the building. 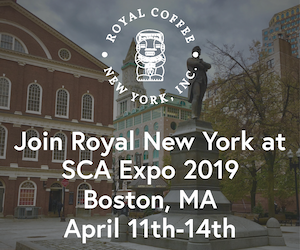 Behind the 40-foot coffee bar, baristas are using La Marzocco Linea PB espresso machines supported by Mahlkonig Peak grinders, Fetco batch brewers, Curtis Seraphim pourover brewers and Mahlkonig EK43 grinders. 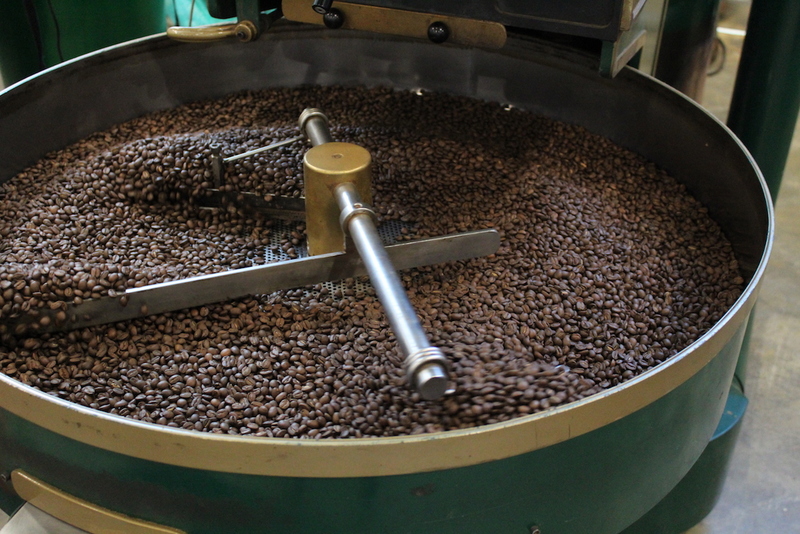 Each of Pablo’s three locations — plus about 150 wholesale accounts nationwide, according to the company — will receive coffee roasted at the new Colfax location, where two San Franciscan 25-pound SF25 roasters are up and running. Meanwhile, a new education area will allow for beginner and advanced barista training, maintenance classes, and public and private cuppings and tasting sessions. 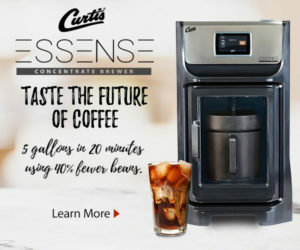 Public workshops will also focus on manual home brewing preparation and roasting demonstrations, the company said. As the company is keeping pace to open about one shop per decade, don’t expect a flurry of other new openings. 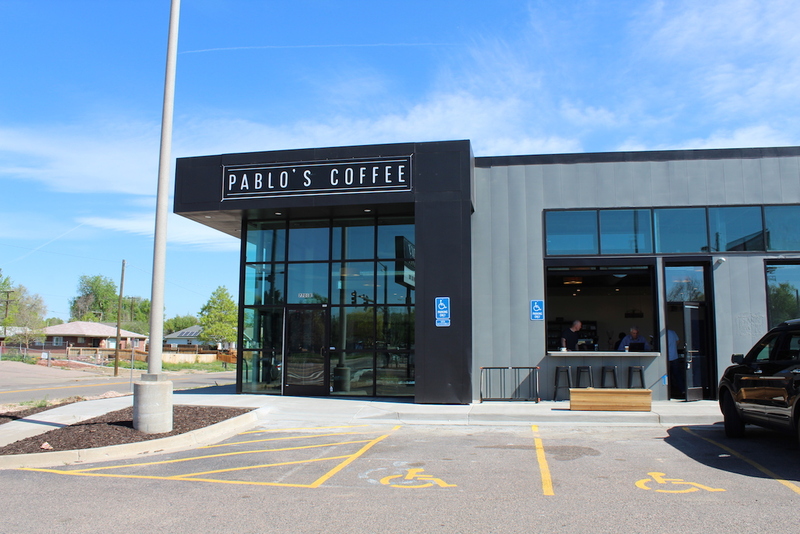 Pablo’s Coffee E Colfax is now open at 7701 E Colfax Ave in Denver.